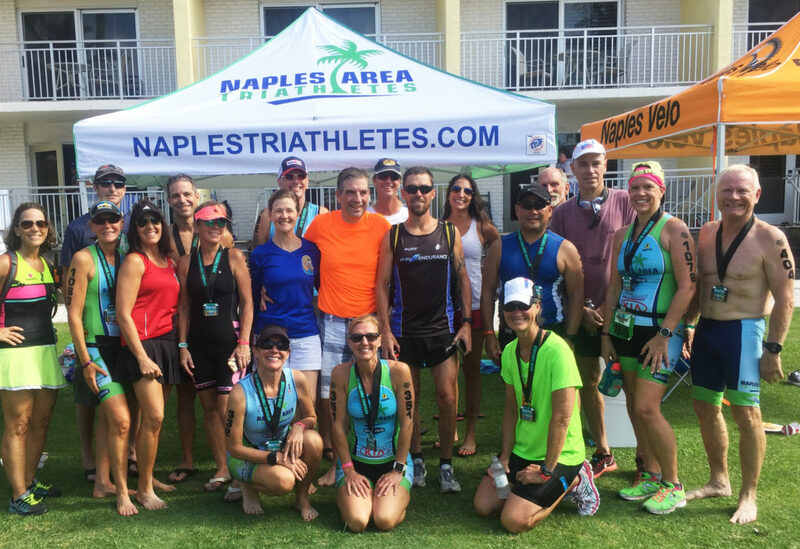 The Naples Area Triathlete club (NATS) is a social multisport athletics club. We are located in Southwest Naples Florida. We swim, bike and run. The club is made up of members from a wide diversity of backgrounds, fitness abilities, experiences, and personal athletic goals. The goal of the triathlon club is to bring together individuals who share common interests. Those interests are general fitness and health, and triathlon training. Join us in one of our many group training sessions. Come enjoy the benefits of multisport athletics in a fun, social, and rewarding way.